SteriUNO® Spore Ampoules are 58mm in length & 10.8 mm in diameter. Each snap top is imprinted with lot number & Negative control (SA1-NC-10K) are also available with us. 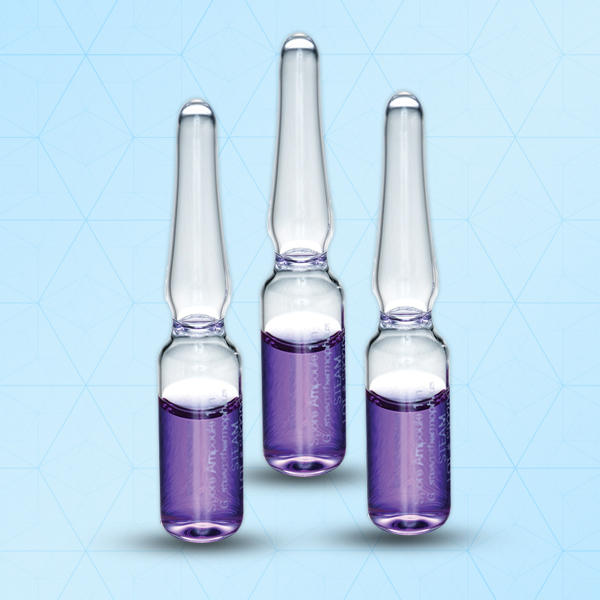 This Ampoules reduce the incubator time of 48 hours and results are clearly visible.